For many, organizing is something put off because not only is it time consuming, it is emotionally draining. Now, before you click away to another website, hear me out! 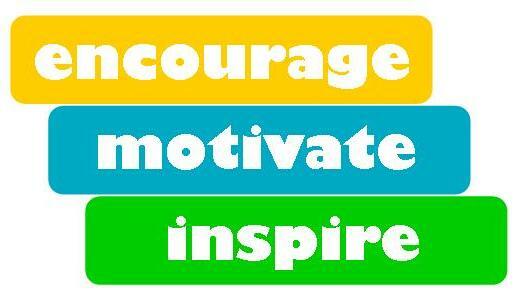 A facet of the job that we enjoy is to encourage and support. We have worked with many clients that avoided organizing for as long as possible. A lot of emotions are brought to the surface – and all of them are OK. None of them are bad. We’re human; we feel. Some clients just hate organizing (but don’t like disorder) and they have told us they know we make it easier. They know we are a soothing presence to what for them feels abrasive or unpleasant. Several clients say they sometimes think of canceling, but don’t because they know the end result is worth it, AND after a short time they get into it. It’s not long before all our clients get into it. The emotions that caused them to avoid the task, melt away as a solution is revealed and carried out. They get the support they need to move past the discomfort organizing causes them. We’ve also had clients who have had traumatic life experiences that led them to need an organizer. We understand that life can really knock you around sometimes, and we simply need others to treat us with an extra dose of kindness. We can provide that while getting you organized. We’ve all been knocked around a time or two and we choose to treat others how we would like to be treated. However you are feeling today; whatever your emotions – strong, and courageous, or frustrated and worn-out – or any other feeling – we are here to support, encourage, motivate and inspire.